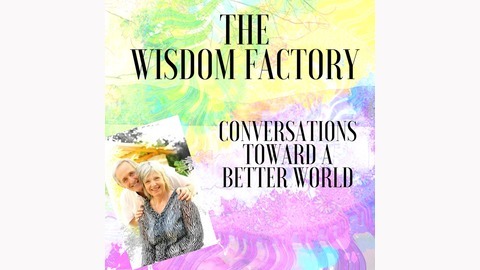 We have created The Wisdom Factory to connect you with knowledgeable people who share their wisdom in public conversations. The topics revolve around insights and projects to create a better world by giving information and inspiration to open the mind and get the bigger picture. 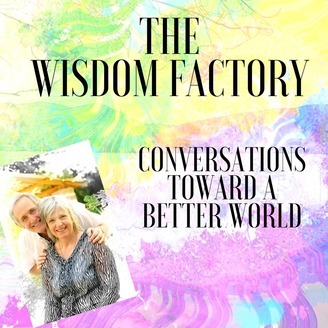 Many people who talk with us are grounded in an integral worldview and acknowledge the need to GROW up, WAKE up, CLEAN up and SHOW up as individuals in order to do our part for the global change which is going on in the world right now. As practical exercises you find some guided meditations and some audios about the voice as a means of personal development. How to change the mindset of both men and women?